ATC post for today. 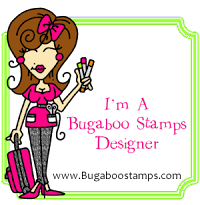 I joined a Unity ATC group and love that as it will encourage me to use my stamps!!! This ATC uses the technique Jennifer McGuire showcased recently where you lift color from flowers using a waterbrush. I added sparkle in the small dots around the flowers using a Spectrum Noir Sparkle pen. 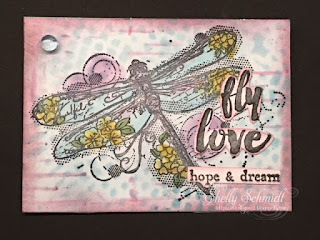 A pair of beautiful ATC's Shelly - love the dragonfly one! 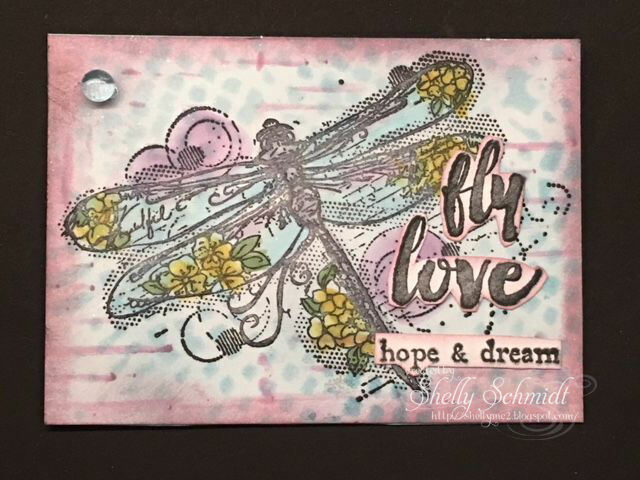 Gorgeous ATCs Shelly. Beautiful images too! 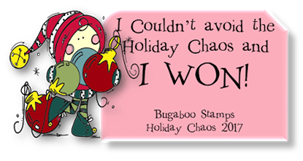 I love Jennifer McGuire's blog but if I don;t use the technique right away I forget what I saw. LOL! Must be showing my age. Hope you had a great Easter! Clever work Shelly, I especially like the second one, and yes I’ve watched the video, but yet t try!!! Shelly these are gorgeous. You have some beautiful stamps. What beauties, Shelly!! Glad you were in a purple mood as these are gorgeous!! Beautiful ATC's. The dragonfly really speaks to me. 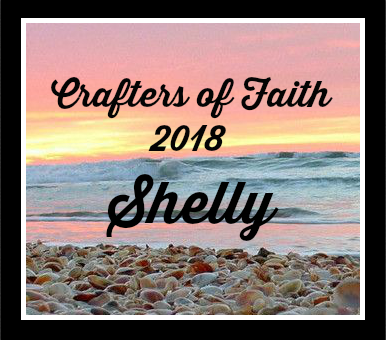 Awesome job Shelly!